The Blinders are this Bank Holiday having it large at Reading & Leeds Festivals, but worry not good people of Brighton as they will be appearing in our city at The Haunt on Saturday 10th November. The Blinders recently unveiled the video for new single ‘Brave New World‘, a coruscating anthem about the distorting impact of hyper-capitalism, referencing everything from Trump’s Presidency to Aldous Huxley. ‘Brave New World’ is taken from The Blinders debut album ‘Columbia’, which will be released September 21st and is available to pre-order HERE. The album also includes the singles ‘L’Etat C’Est Moi’, which was a Huw Stephens Tune Of The Week on Radio 1 and playlisted at 6Music, and ‘Gotta Get Through’, which spent five weeks at No.1 on Amazing Radio. 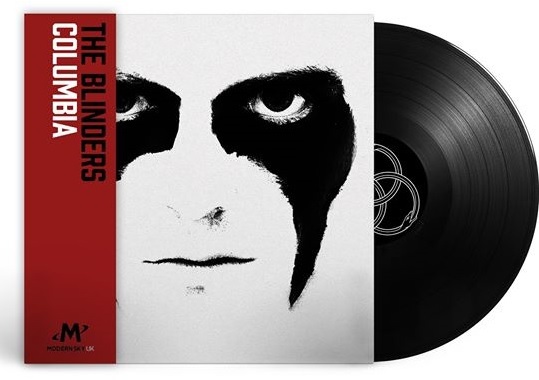 Loosely based around the concept of Columbia as “an alternate world informed by reality”, on the album The Blinders display a ferocious intelligence, as informed by history, literature and art as they are by Britain’s current political and economic woes. The striking cover of ‘Columbia’ pictures singer/guitarist Thomas Haywood in the tribal warpaint he wears for live shows, where he assumes the fearless persona of Johnny Dream. Produced by Gavin Monaghan (Editors, The Sherlocks, Goldblade), the album sees 21 year-old childhood friends Haywood (vocals, guitar), Charlie McGough (bass) and Matt Neale (drums) follow Johnny Dream on his spiritual awakening, from the coruscating swagger of the opening ‘Gotta Get Through’ to the raw, beautiful and ultimately redemptive finale ‘Orbit (Salmon Of Alaska)’. 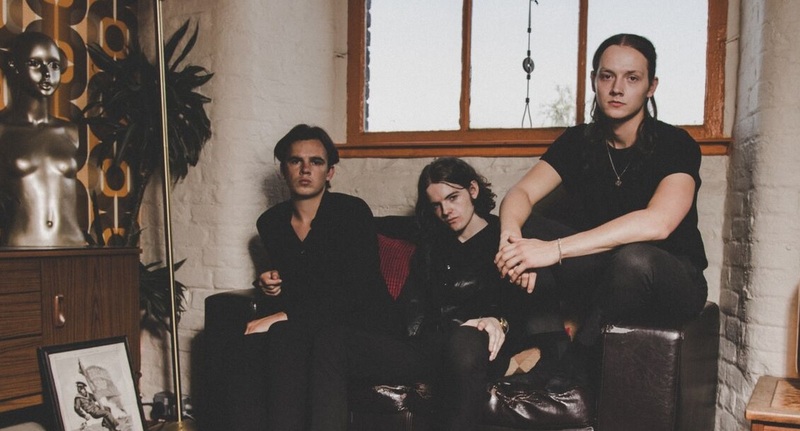 The Blinders have been picking up specialist radio support since their first DIY releases from the likes of Radio 1’s Huw Stephens and Daniel P Carter, Radio X’s John Kennedy, and 6Music’s Chris Hawkins and Steve Lamacq, who recently had the band on his show for a BBC Music Introducing Session. The Blinders will follow Reading & Leeds with a headline set at the Tim Peaks stage at Festival No.6 on September 9th, and will embark on a 22-date UK headline tour throughout October and November. Are you a fan of Ed Sheeran, Coldplay, Take That or Rag’n’Bone Man? Then check out Dan Owen!